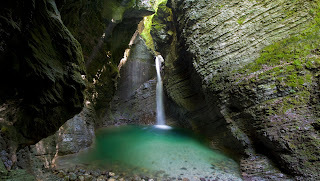 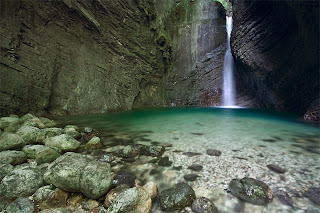 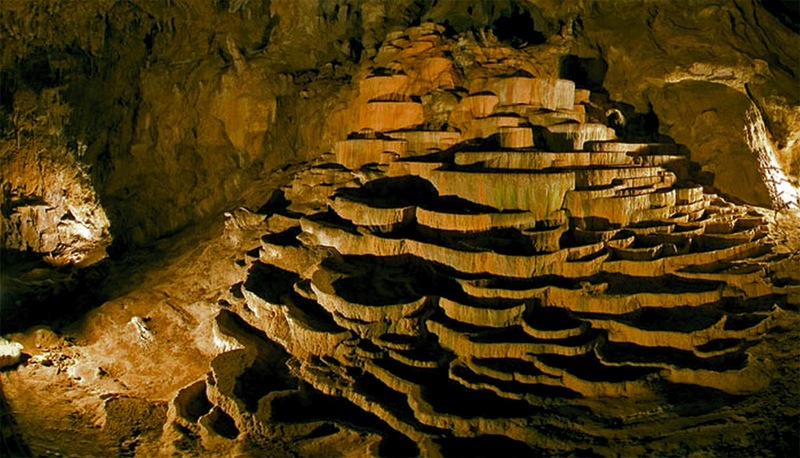 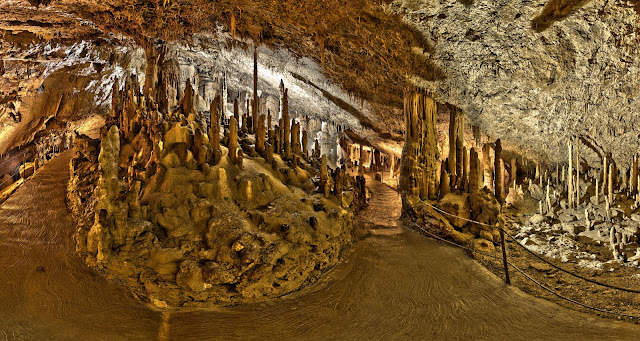 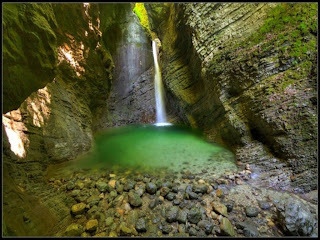 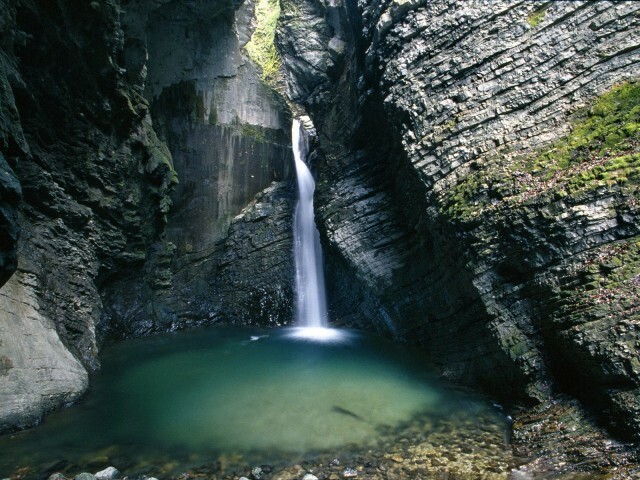 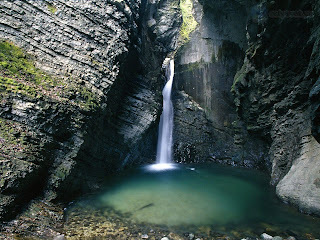 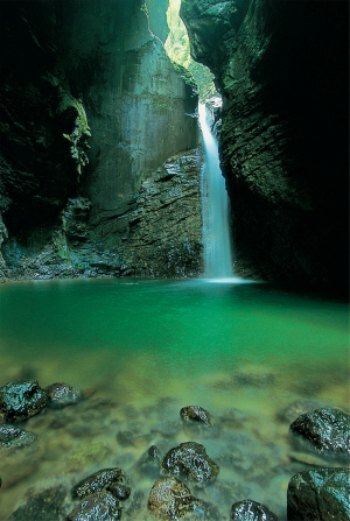 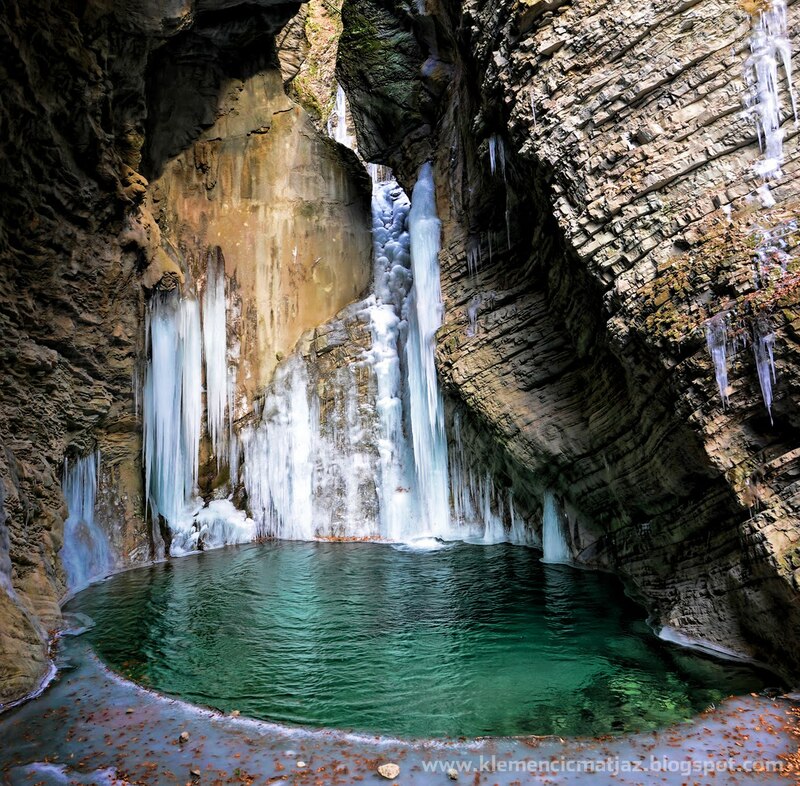 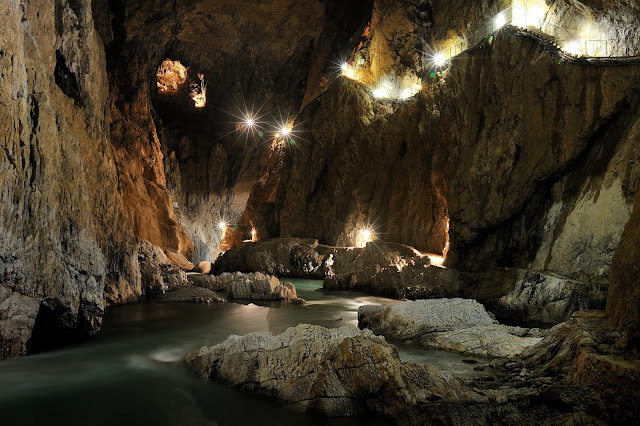 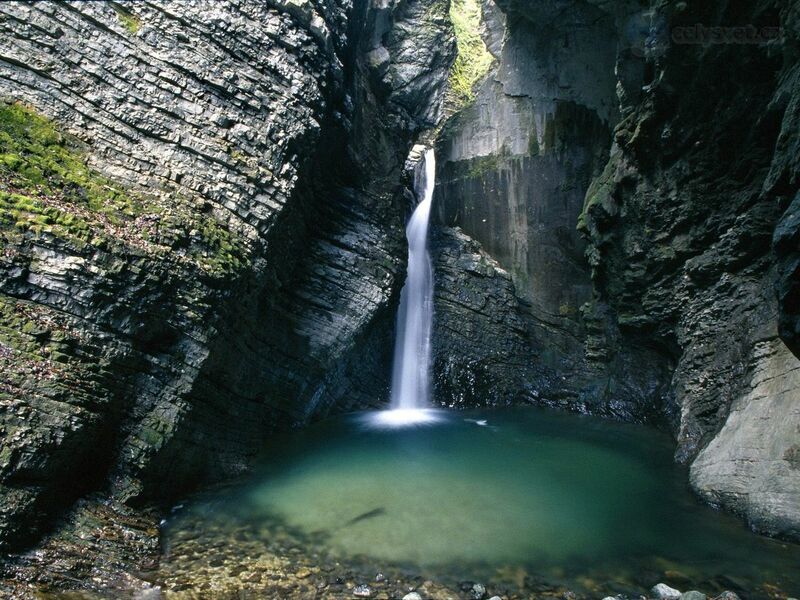 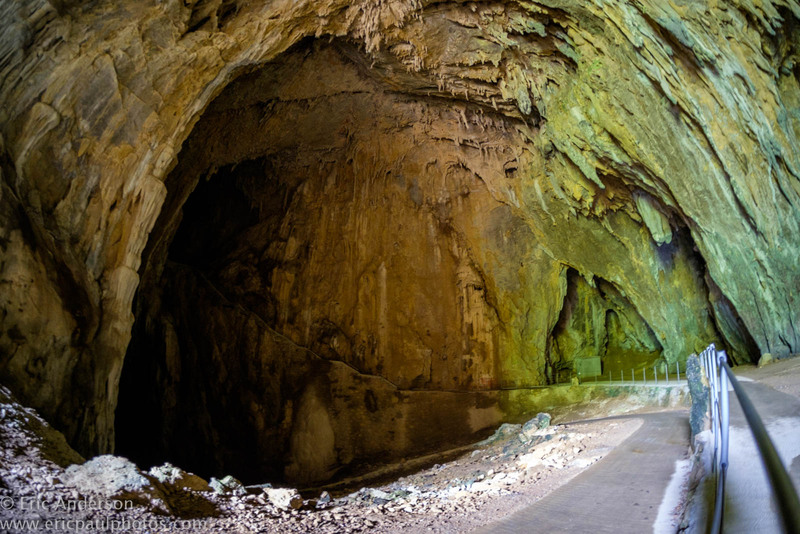 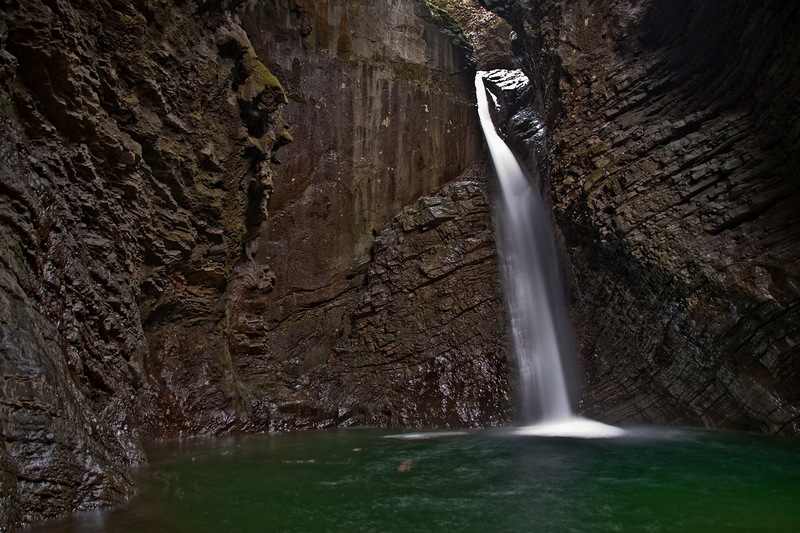 Well, Škocjan Caves is a cave system, acknowledged as one of the natural treasure in Slovenia. The Škocjan Caves have significance importance, was entered on UNESCO’s list of natural and cultural world heritage sites in 1986. 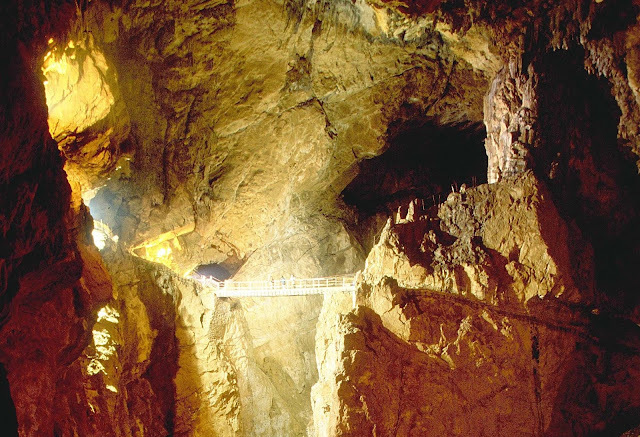 Moreover, Škocjan Caves was also entered in International scientific circles ranking among most important caves of planet earth. The Škocjan Caves represents the most noteworthy underground marvels in both the Karst region and Slovenia. 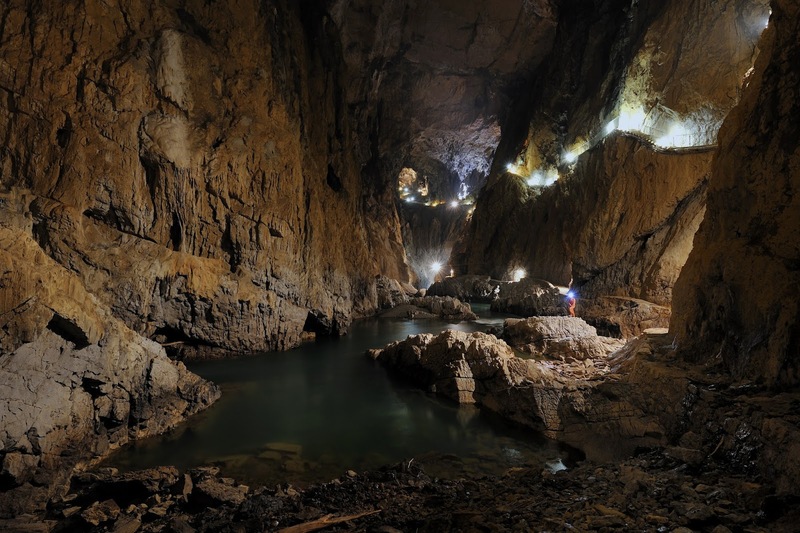 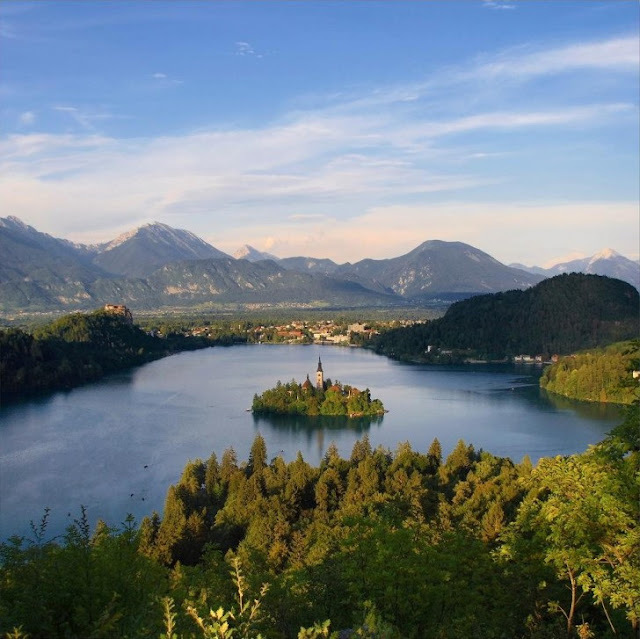 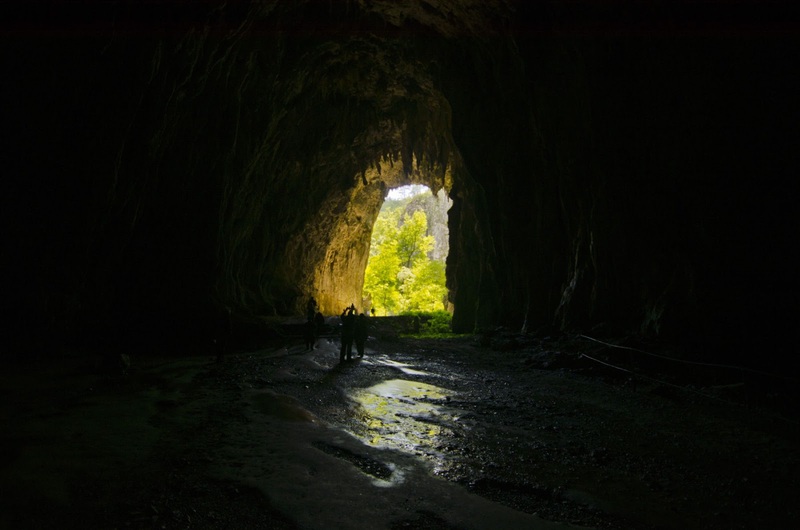 Currently, Slovenia is actively protecting Škocjan Caves system, established Škocjan Caves Regional Park and the Škocjan Caves Park Public Service Agency. Škocjan Caves is one of largest known underground canyons in the planet earth, encompasses majestic natural beauty with great aesthetic vales, great microclimatic condition, a special ecosystem has developed. 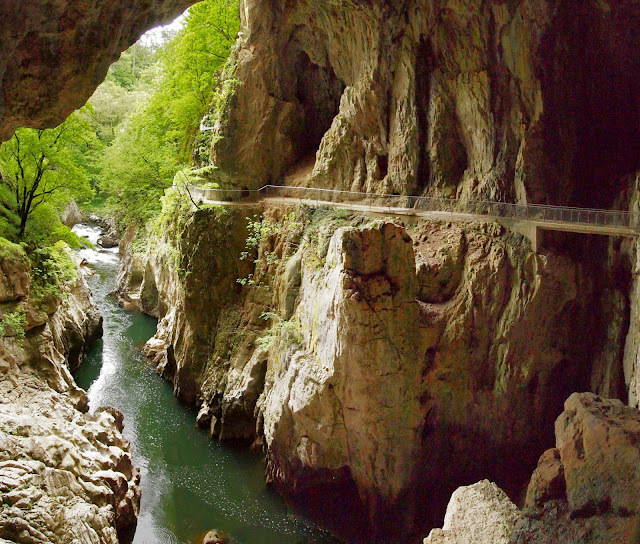 In 1999, the Škocjan Caves also entered on the list of Ramsar Wetlands of International importance along with the underground stream of the Reka River. 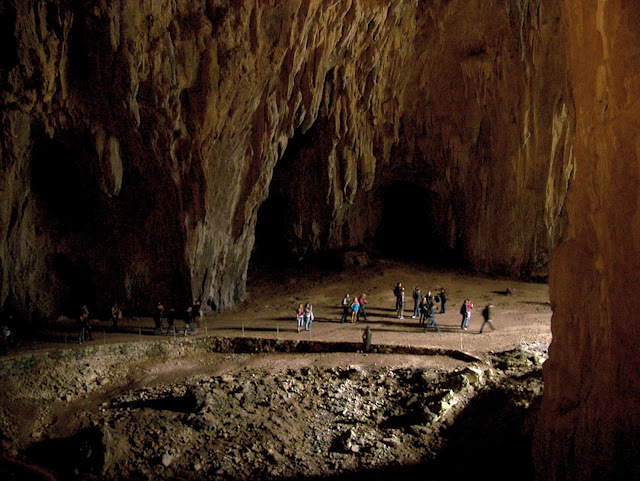 Škocjan Caves have formed around 300 m thick layer of Cretaceous and Paleocene limestone. 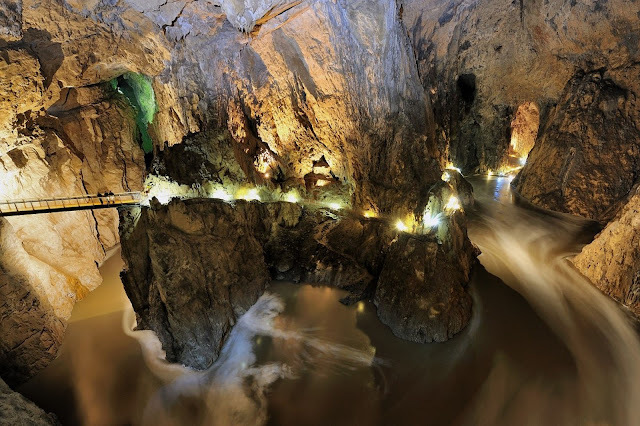 The length of Škocjan Caves is 6,200 m and its exceptional volume of the underground canyon is what distinguishes Škocjan Caves from other caves and places it among the most famed underground features in the world. 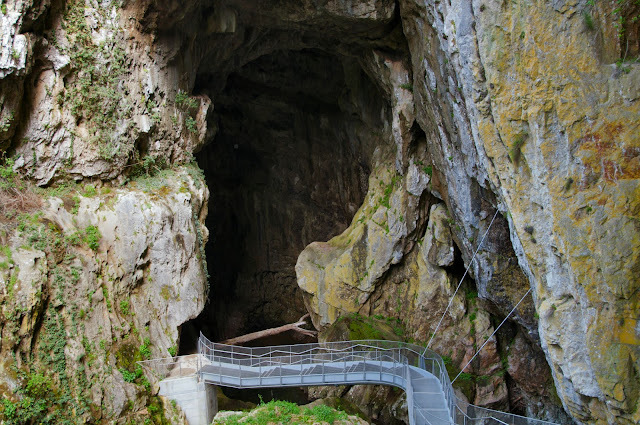 The cave entrances are at the bottom of the two collapse dolines, big collapse doline and Little Collapse Doline. In 1819, the country councilor Metej Tominc decided to build steps to the bottom of Big Collapse Doline and decorated steps. 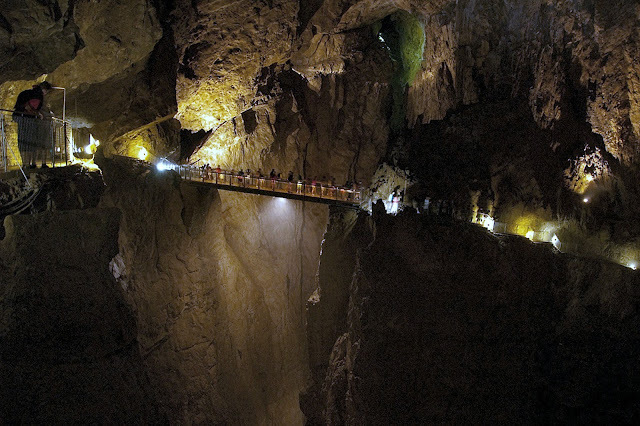 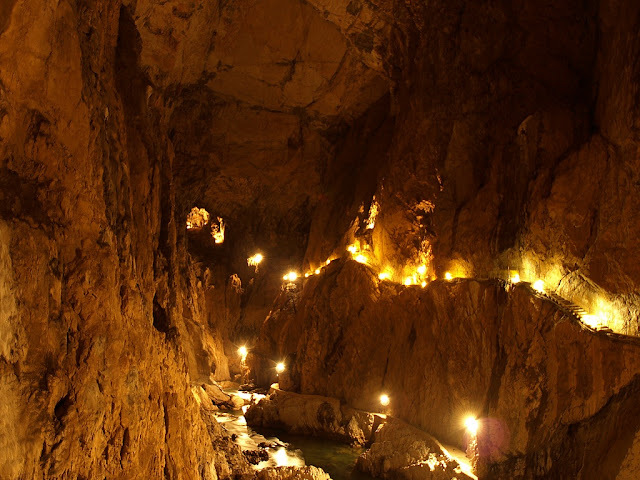 This is the start of tourism in Škocjan Caves. So, by the time passes, the Škocjan Caves getting popular place for tourists. 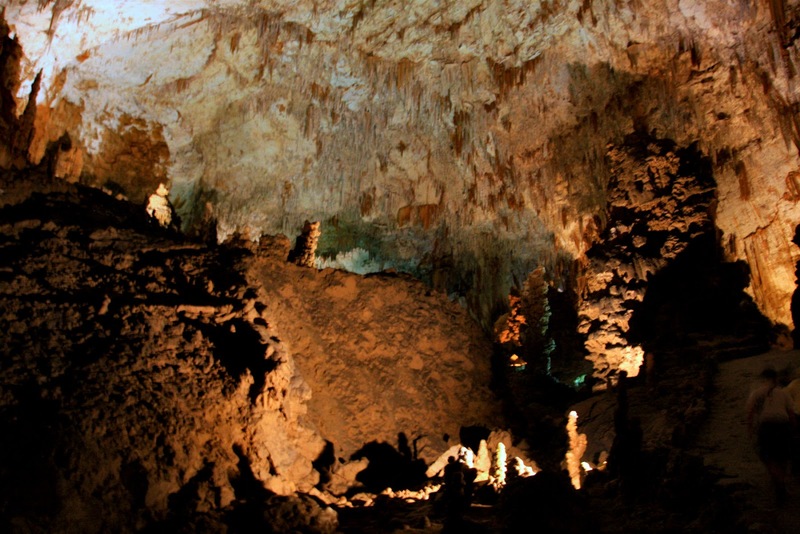 It is estimated that more than 100,000 visitors per year had visit the cave system. 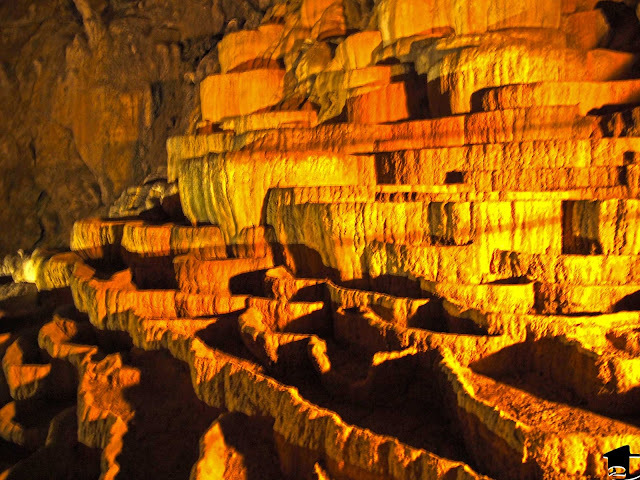 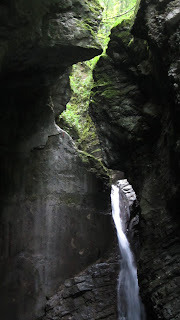 Moreover, visitors can also see the part of the underground canyon with Big Collapse Doline. 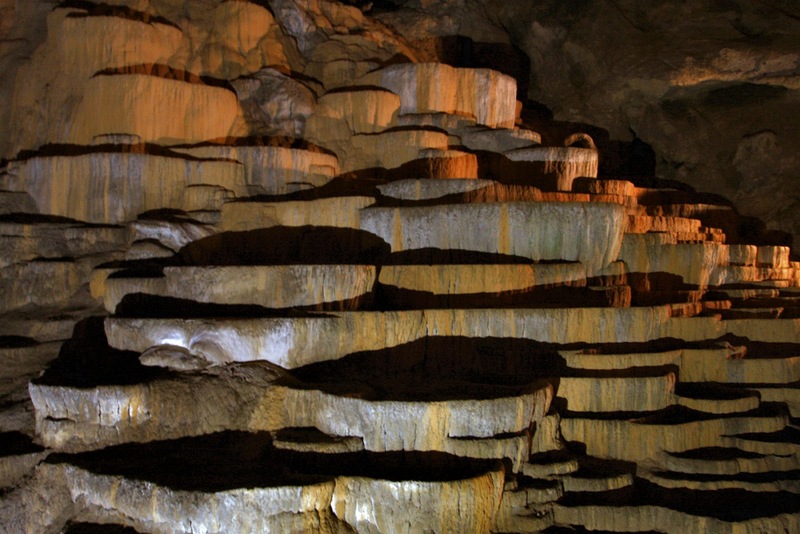 Further, you can also see terraces of precipitated calcium carbonate inside Skocjan Caves. Moreover, The Reka River disappears underground at Big Collapse Doline into Škocjan Caves, and its 1/3 flow to the Timavo River. 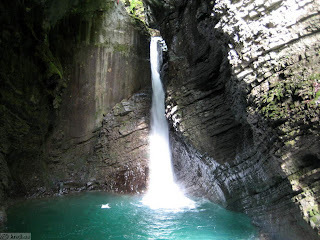 The view of big river in the rainy season below the surface is majestic and frightening. 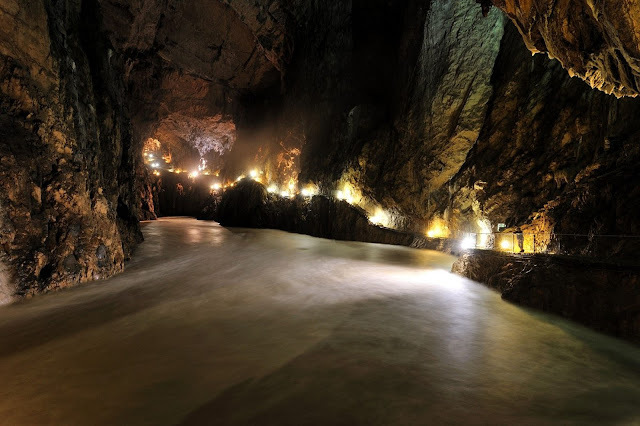 The river is flowing through the underground canyon along 3.5km Hanke’s Channel. 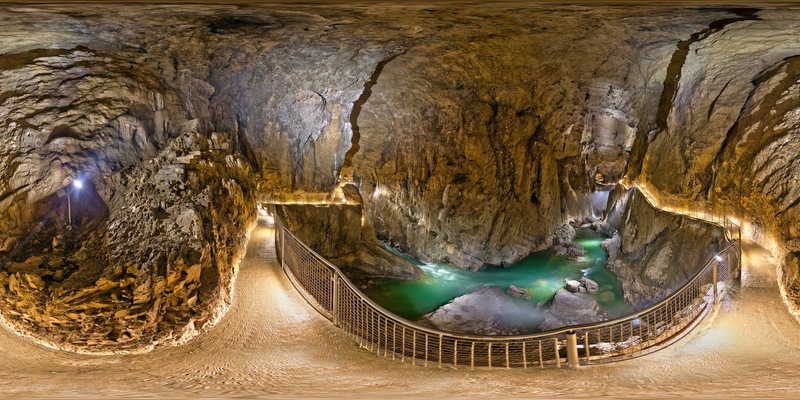 Therefore, at some points, the river expands into massive underground chambers, and one of Chamber named Martel’s considered largest underground chamber in Europe. 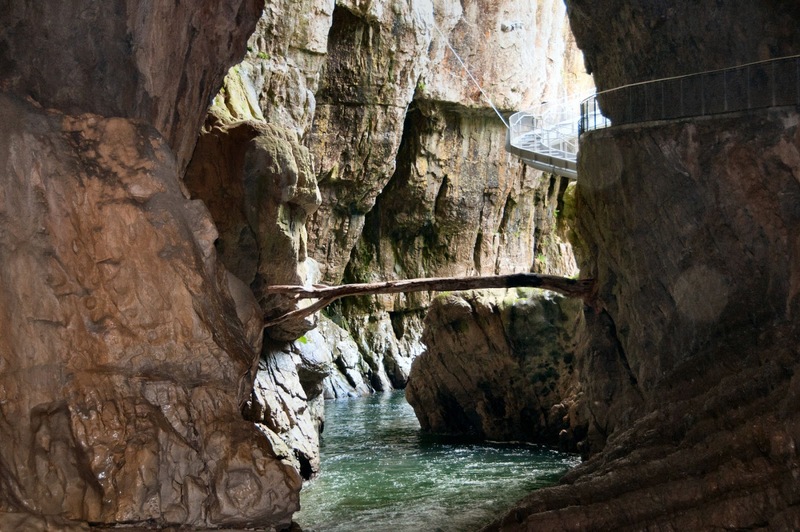 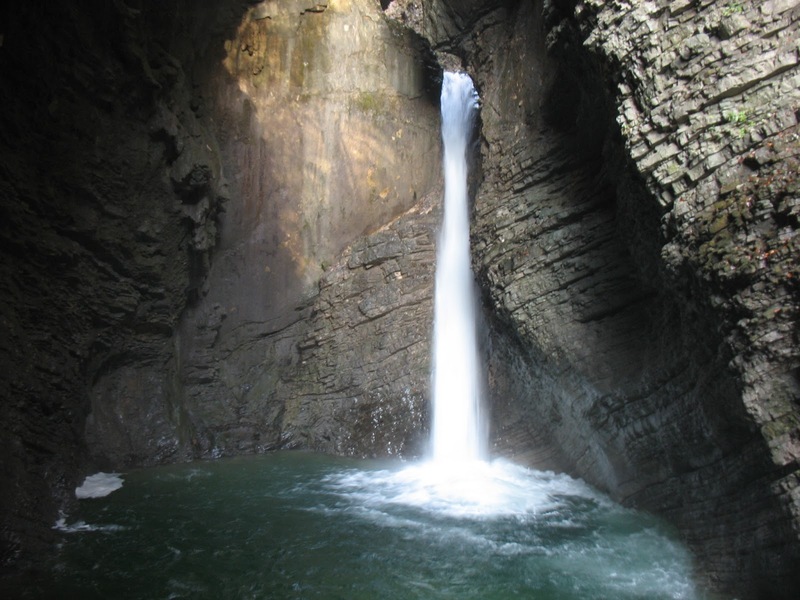 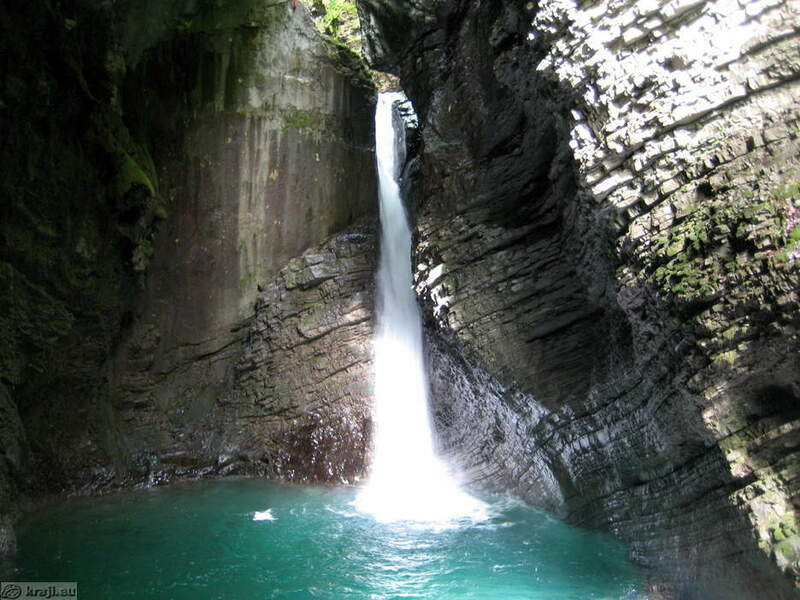 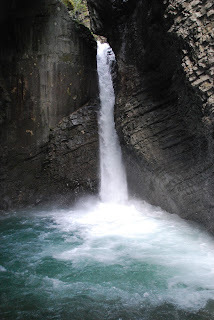 The canyon ends with a small siphon, cannot accommodate enormous volume of water that pours into the cave after torrential rainfall, causing major flooding. 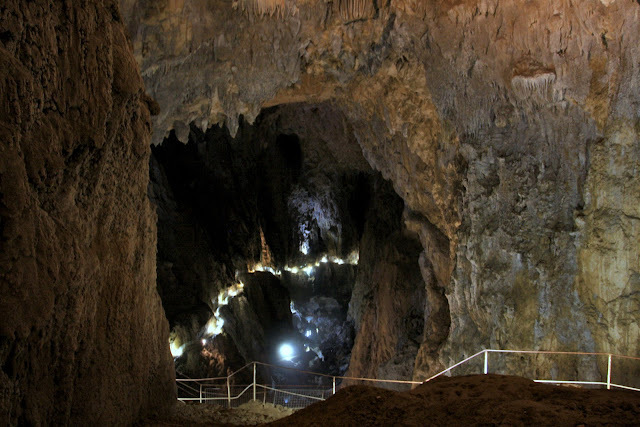 The first written evidence on Škocjan Caves originate through the 1561 map of Lazius-Ortelius and 1637 Map of Mercator’s Novus. 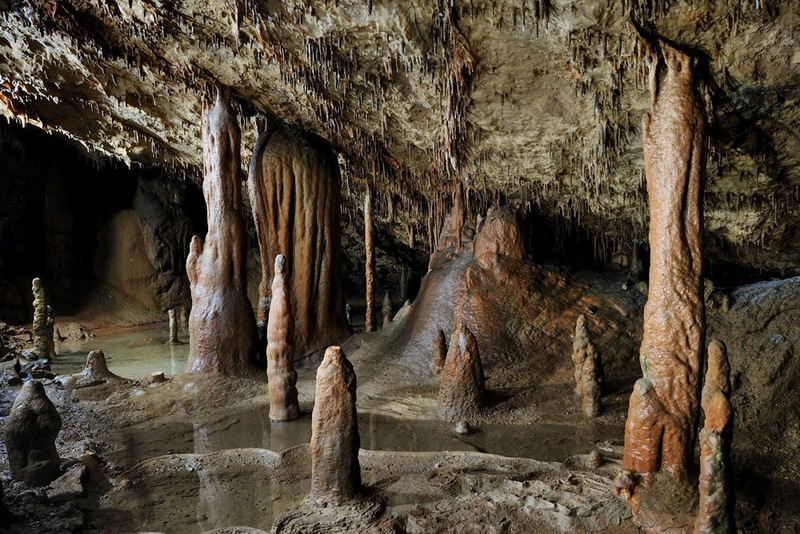 In 1782, the famous French painter Louis-Francois painted some portions of Škocjan Caves which shows the significance of natural features in the Trieste hinterland. 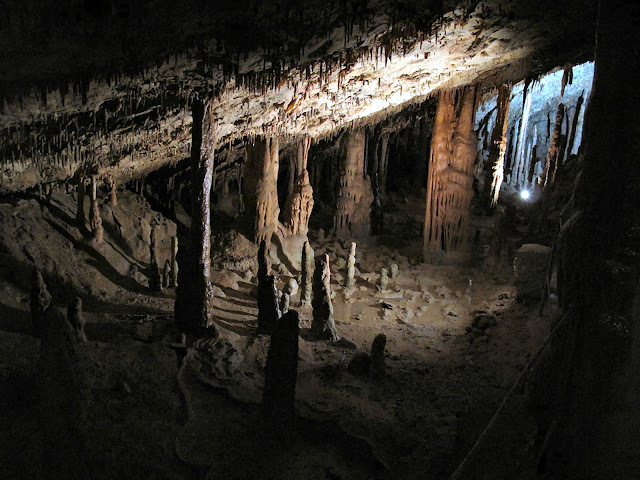 Hence, the systematic exploration of Škocjan Caves started with a speleology expedition in 1884. 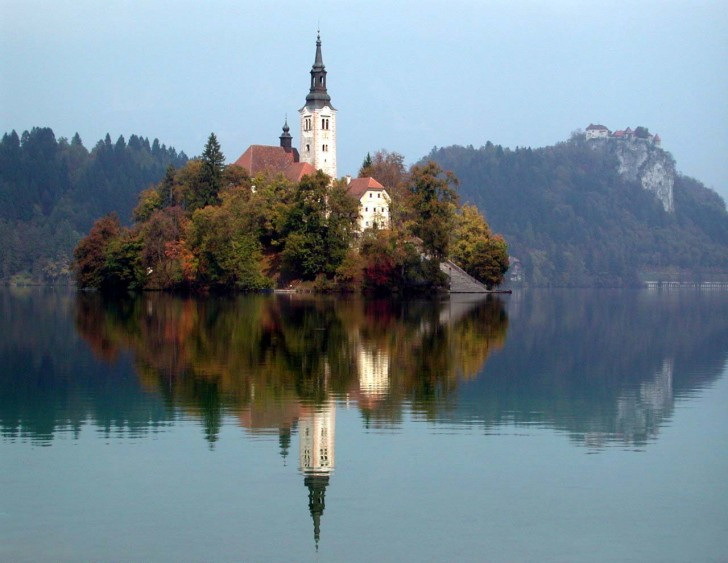 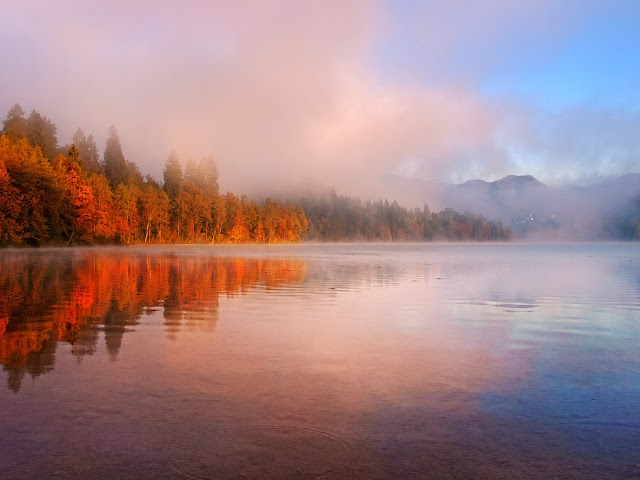 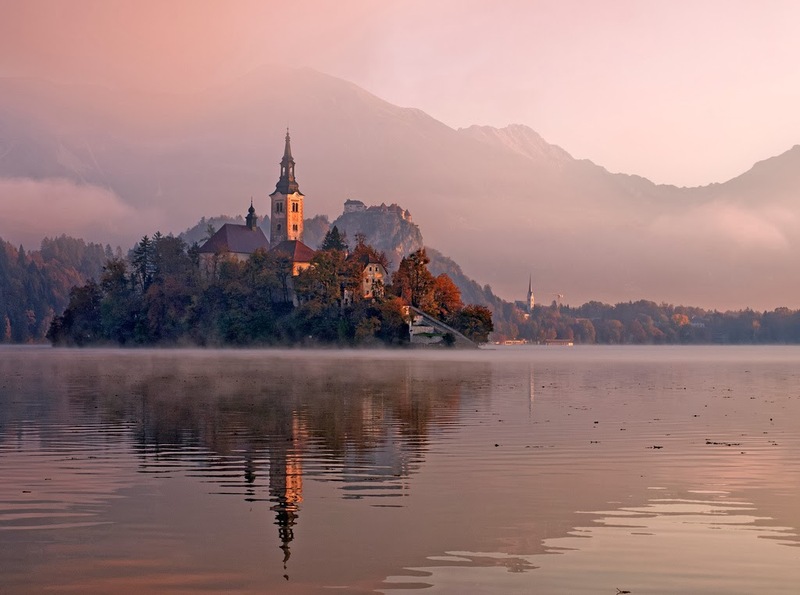 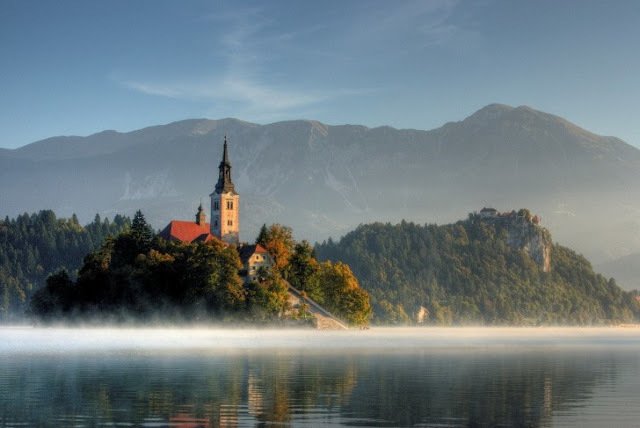 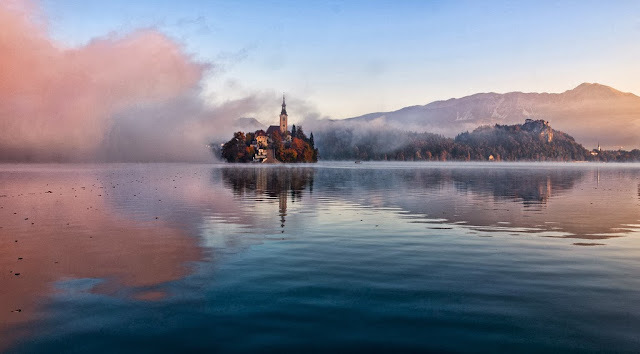 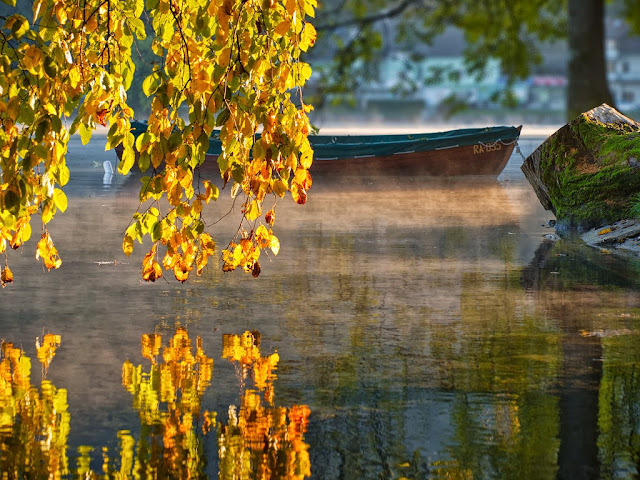 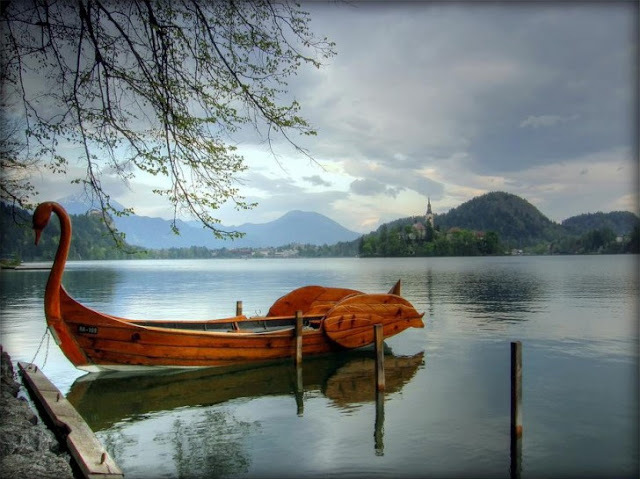 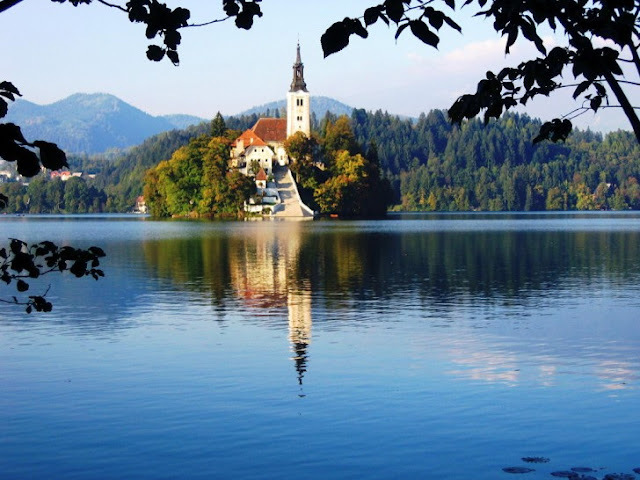 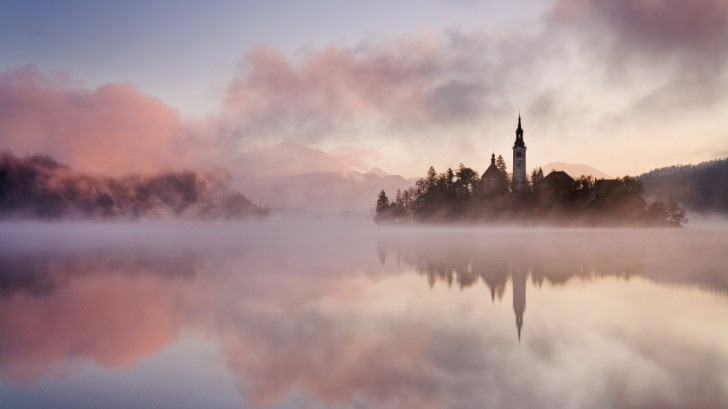 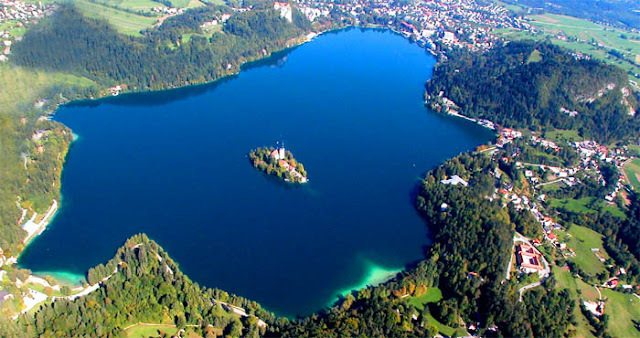 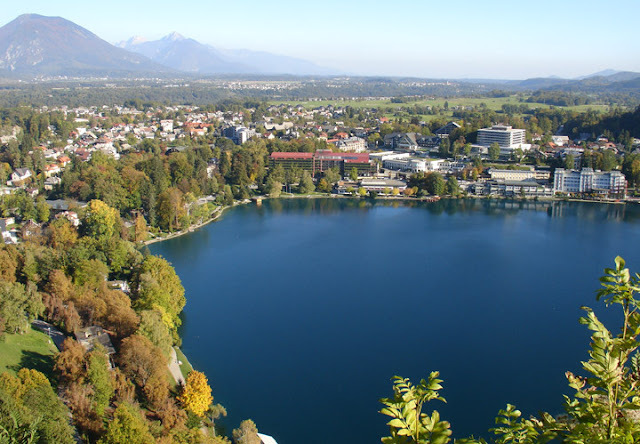 Thus, explorers reached the major portions of banks of Mrtvo jezero and discovered the Silent in 1904. The next significant event took place in 1990, when Slovenian divers managed to swim through the siphon Ledeni dihnik and discovered more than 200 m of new cave passages. 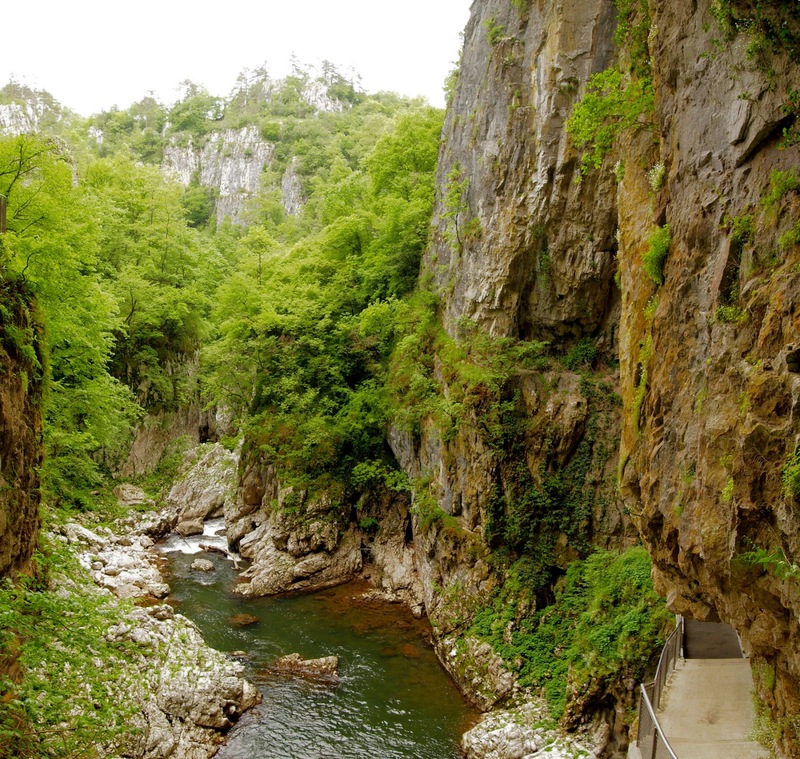 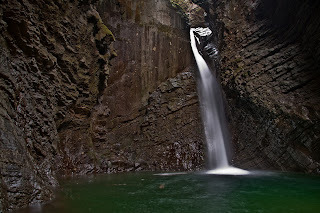 From the ancient times, folks have been fascinated to the gorge where the Reka River disappears underground as well as the secretive cave entrances. 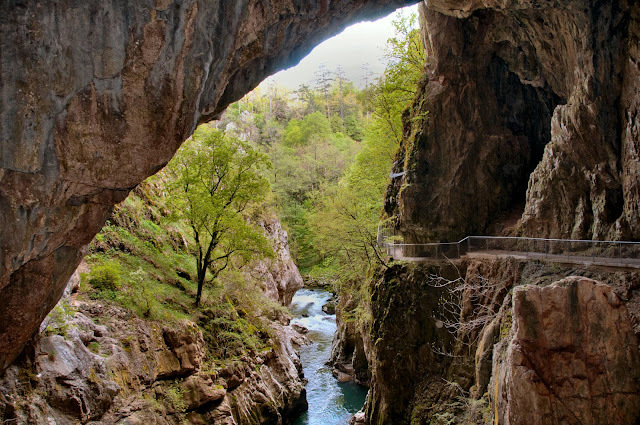 However, the Reka River sinks under a rocky wall; on the top of it lies the village of Škocjan, after which the caves are named “Škocjan Caves Regional Park” is archaeologically tremendously rich; though, it was inhabited starting 10 thousand years ago. Nevertheless, a valuable archaeological find in Fly Cave specifies the impact of Greek civilization. This region was surely one of the most important pilgrimage sites in Europe, 3,000 years ago, particularly in the Mediterranean, where it was of significant cult implication in connection with the afterlife and communication with ancestral spirits.